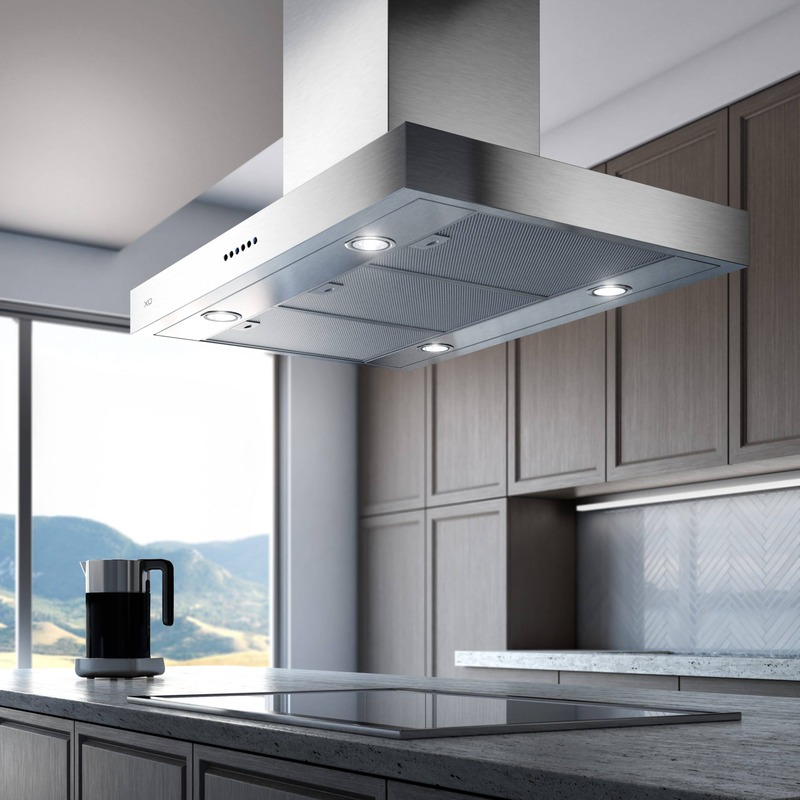 A natural extension of the popular XOR wall hood is the XORI, providing its minimalist profile to island configurations. Italian styling and craftsmanship made affordable. XO delivers.